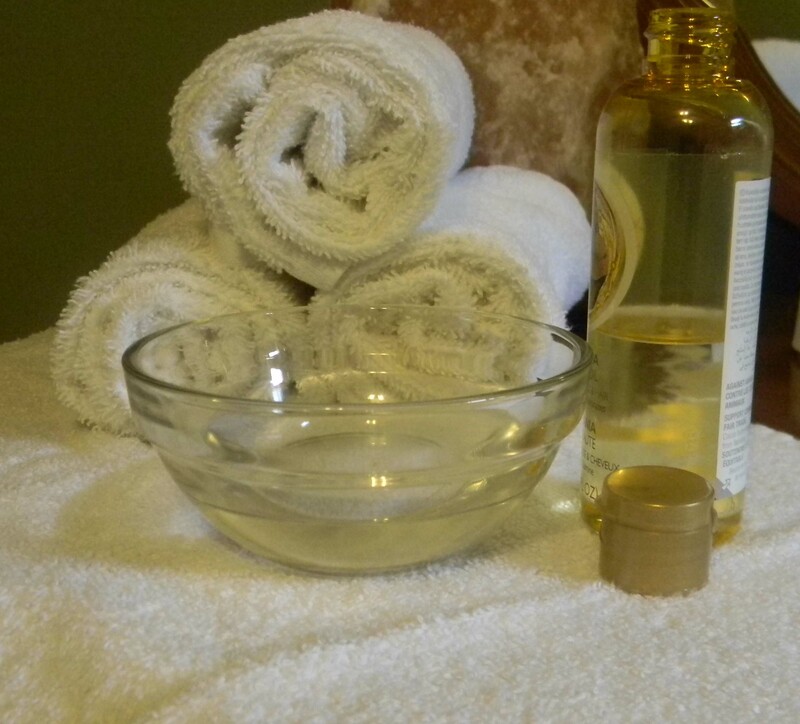 Finding the best massage oils is essential for any massage practitioner. They provide a warm, soothing touch for clients, which promotes deep relaxation and releases stress and tension. Massage oils that revitalize skin! Many massage therapists will tell you that the most important tool they use is their massage oil. The massage oils are listed by type (with links to the page of each type), and each oil discussed in detail including uses, recommended brands, and additional benefits. Just as a musician is picky about their instrument (who touches it, plays it or repairs it), a therapist is exactly that way about his/her massage oil. When a therapist chooses the oil that they will use on a daily basis, it is done with great care and caution. They consider the specific ingredients in the oil (vitamins, natural products, enzymes, minerals) and how those products will promote healing for their client. Practitioners will also consider the price of the oil, of course, as well as how it warms and glides when rubbed on the skin. Some therapists use massage gels, which are designed to provide specific therapeutic benefits like stress relief, or relief from aches and pains, but are also often used with massage stones. You may like to read what brand of massage oil therapists recommend, before purchasing any oil in bulk. Throughout many centuries, oils have been regarded as sacred elements of the healing process. Ayurvedic oils (like olive or sesame) were used in India over 5000 years ago to treat many types of ailments. The most natural carrier oils are chemical-free, cold-pressed, pure oils. The best massage oils, along with pure essential oils, can be combined in a luxurious massage oil recipe that will enable your client to relax, rest and heal. Using good quality, warm oils in the massage not only gives the smooth, gliding motions that are known to promote the deepest state of relaxation, but it is also great for nourishing the skin. A well-built massage oil warmer will keep your oil warm and your client comfortable throughout the massage session. All-purpose oil for all skin types. Absorbs into skin slowly.Great alternative to nut oils. High in Vitamins A and E.
Heavy, thick oil often used on rough, dry skin. Usually has to be warmed before using, unless mixed with other high-quality massage oils. Pure, smooth, rich, tropical smell, natural oil. Usually contains safflower, coconut, kukui nut, almond and sunflower oils. Great for Hawaiian body treatments, such as Lomilomi or Mana Lomi. Often found in Ayurvedic massage techniques, most often 100% pure and made of high-quality sesame seed. Rich in vitamins and minerals. Good for psoriasis, eczema, arthritis and as a skin softener. You can read more about carrier oils at Mother Earth Living.